Is physical activity enough to offset the effects of deprivation on children’s health? 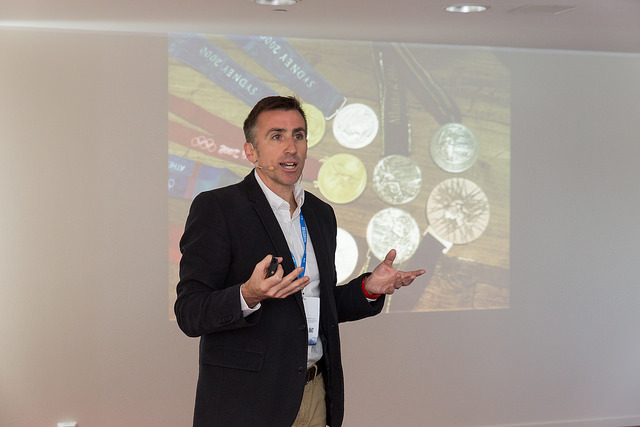 In this free webinar, Dr Rob Noonan will discuss Is physical activity enough to offset the effects of deprivation on children’s health? 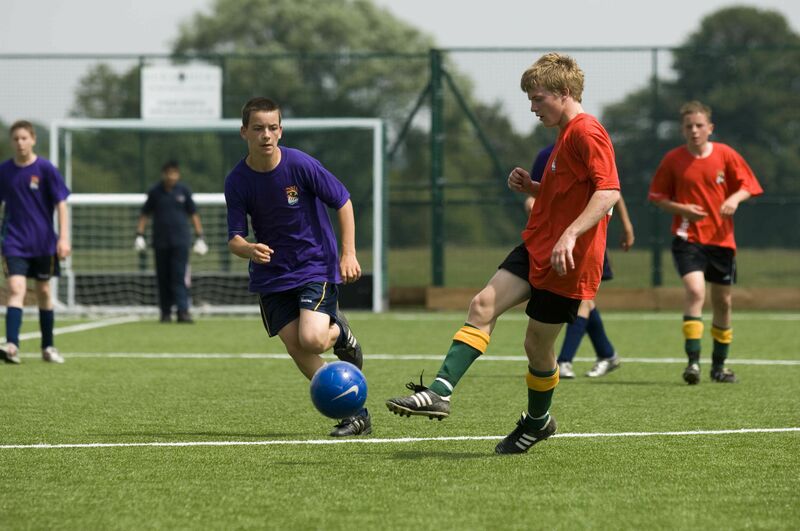 Maturational threshold in young athletes – Are we missing the point? Is there a maturational threshold in young athletes? How reliable are studies on this? And why the widespread reliance on VO2max.? Free Webinar – Exercise Training in Youth: What do we know? Exercise Training in Youth and the trainability of children and adolescents remains an important, but contentious, issue in paediatric exercise science. Expert coach Sergio Lara-Bercial interviewed 17 of the worlds top gold medal winning coaches to find out their secrets. This webinar reveals the results. The interactive iCoachKids online platform has gone live. The site contains a vast number of resources and materials to help coaches plan and deliver great sessions and programmes. 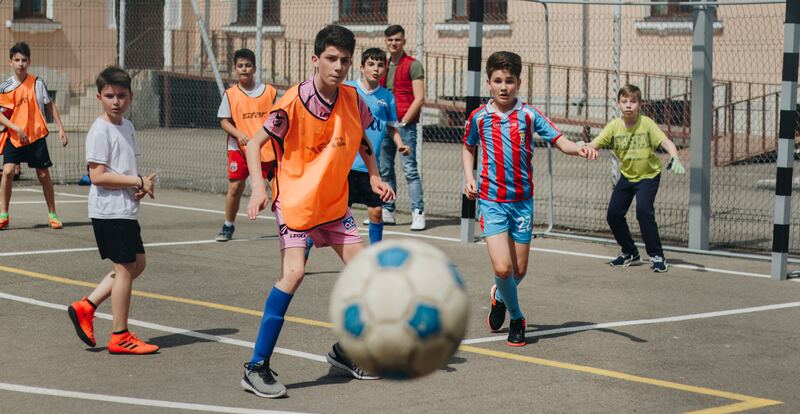 The main objective of the iCoachKids project is to tackle the lack of existing opportunities for youth coaches to be suitably trained and recognised across Europe. The project aims to overturn this situation through the development of open and innovative education and training resources and opportunities for youth coaches. 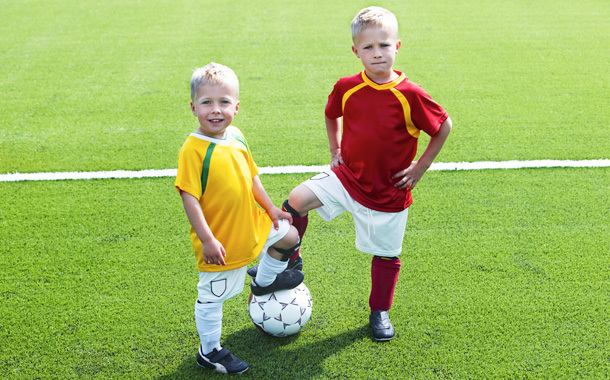 This book encourages child-centered practices that are truly beneficial for young athletes.